If you are caught in cycles of poverty or failure, or even if you just want to be happy and successful in life, Stand on the Word is for you. 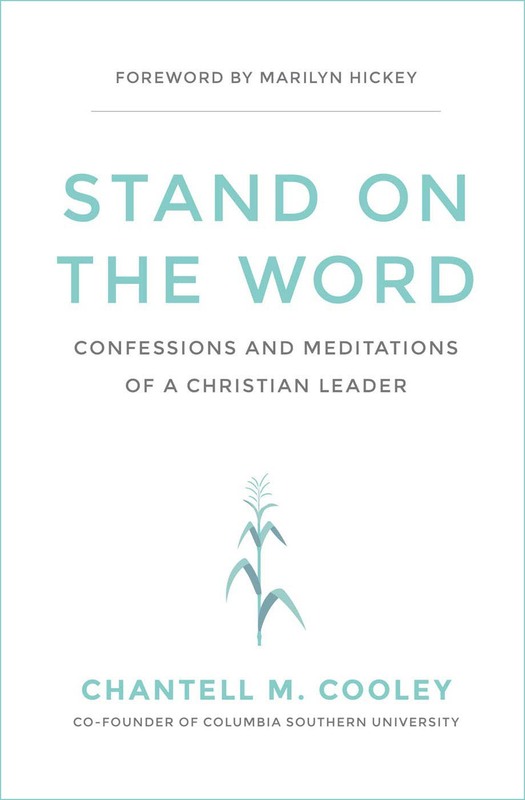 With true-life testimonies, Chantell Cooley shows the power and benefits of meditating on the Word of God and gives you the strategy to break free. If you are caught in cycles of poverty or failure, or even if you just want to be happy and successful in life, Stand on the Word is for you. 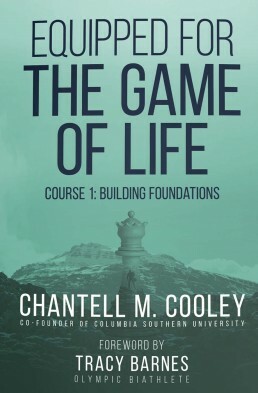 With true-life testimonies, Chantell Cooley shows the power and benefits of meditating on the Word of God and gives you the strategy to break free. 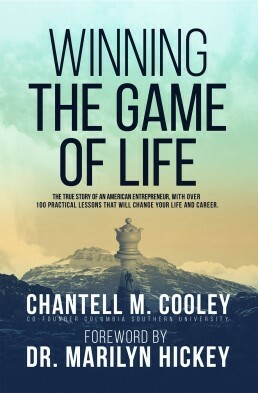 As well, Chantell shares her favorite life-long scriptures and confessions that have helped launch her to success. 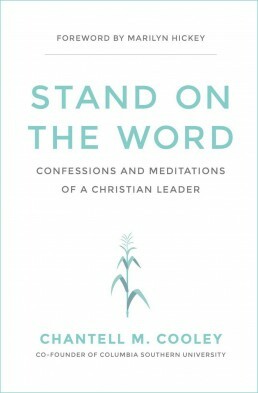 Stand on the Word is a daily reader for me. I find it as a daily inspiration to walk with the Lord each and every day.